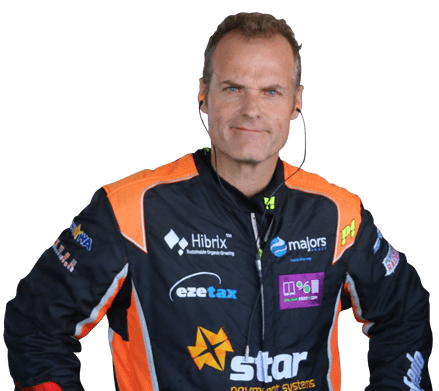 Todd has successfully competed in tarmac rallies throughout Australia and New Zealand, including Targa West, Targa Tasmania, Targa New Zealand and Targa High Country with numerous class wins and podium finishes. He has also competed in the the V8 Super Ute series, the Bathurst 12 Hour race, the Bathurst Sprint and competed in Improved Production and Street Car races, in predominantly Holden vehicles, including a HSV VU Maloo, HSV VY Clubsport, HSV VT Clubsport, VE Holden Ute, HSV GTS and a, VF HSV Maloo. Copyright 2017 TZMotorSport All rights reserved.